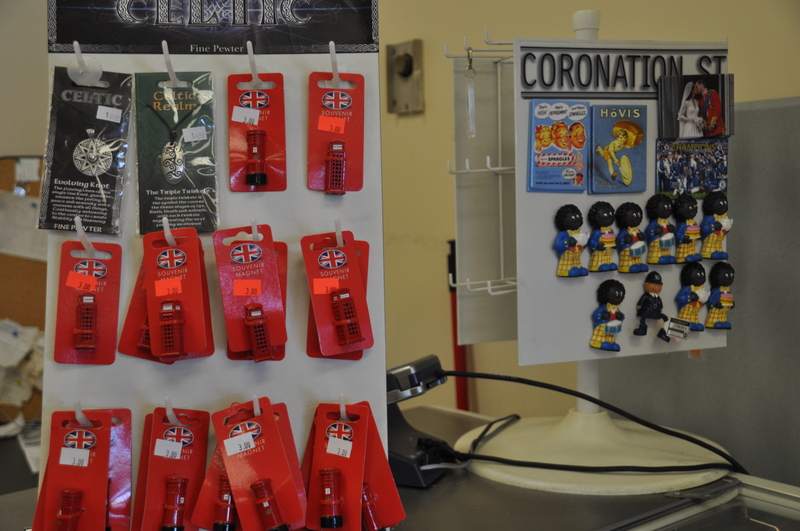 We have plenty of Coronation Street collectibles that you will love! 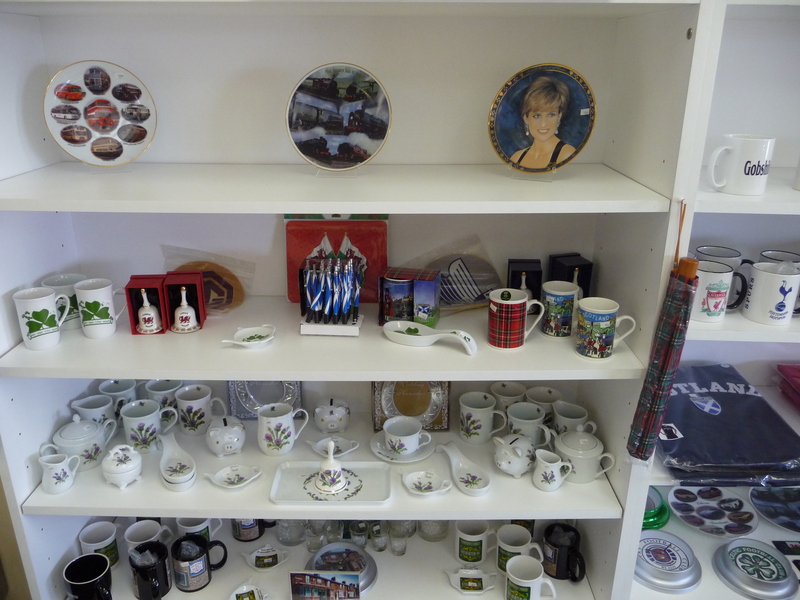 We also have great gift ideas for that special person in your life who is missing “back home”. 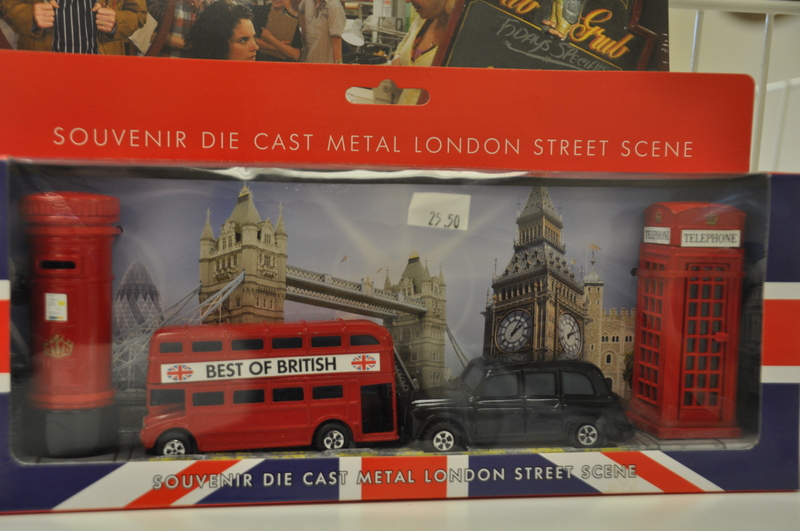 We get stock on a regular basis, so be sure to visit to check out what we have!